Great Home in convenient Collingwood. Nice, bright Southwest corner unit, very well kept 2 bedroom, 1.5 Bath, with large S facing balcony. Hardwood lam floor. Gas FP, Master bdrm with full ensuite, open kitchen, radiant floor heating, Maintenance fees include Heat & Hot Water. 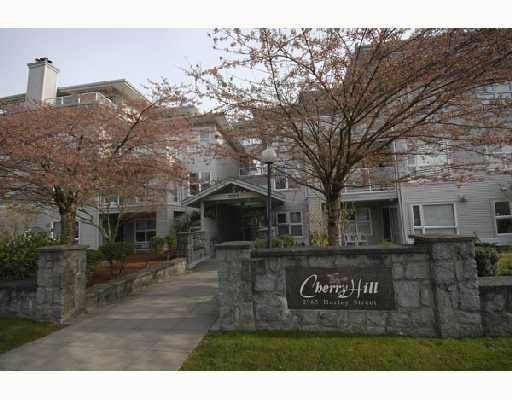 Guest Suite in Building, Secure Parking, walking distance to Joyce and 29th Skytrain station, bus, shopping & schools. Well managed building.